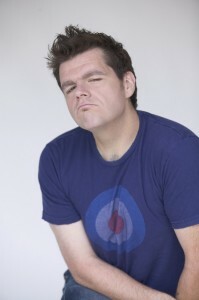 Ian Bagg is pissed off at a club in Toledo for charging him for water. Dan tells him about a rumor of bedbugs at that club\’s hotel. Robert fights through the pain of his kidney stones. Yet somehow, they manage to spin all that bullish*t into comedy gold and help some listeners along the way.